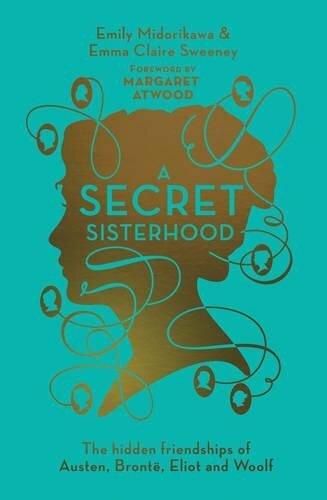 I’ve been busy reviewing a non-fiction book this week as well: A Secret Sisterhood by Emily Midorikawa and Emma Claire Sweeney exploring the hidden or misinterpreted literary friendships of Jane Austen, Charlotte Brontë, George Eliot and Virginia Woolf. You can read my review on the Byte the Book site here. A Secret Sisterhood is one of those books from which you absorb information without realising it. With a forward from Margaret Atwood, it’s a manifesto for female literary friendship and is out 1st June. You can preorder the book here.